If you are involved in historical re-enactments, theatrical productions and the like, you might be on the look-out for tassels for falling band collars and similar period costume collars. 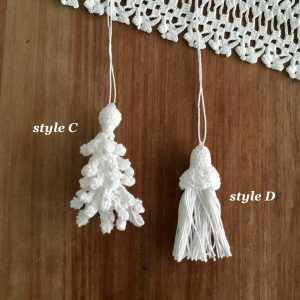 I designed these tassels to replicate those worn with 17th and 18th Century collars. 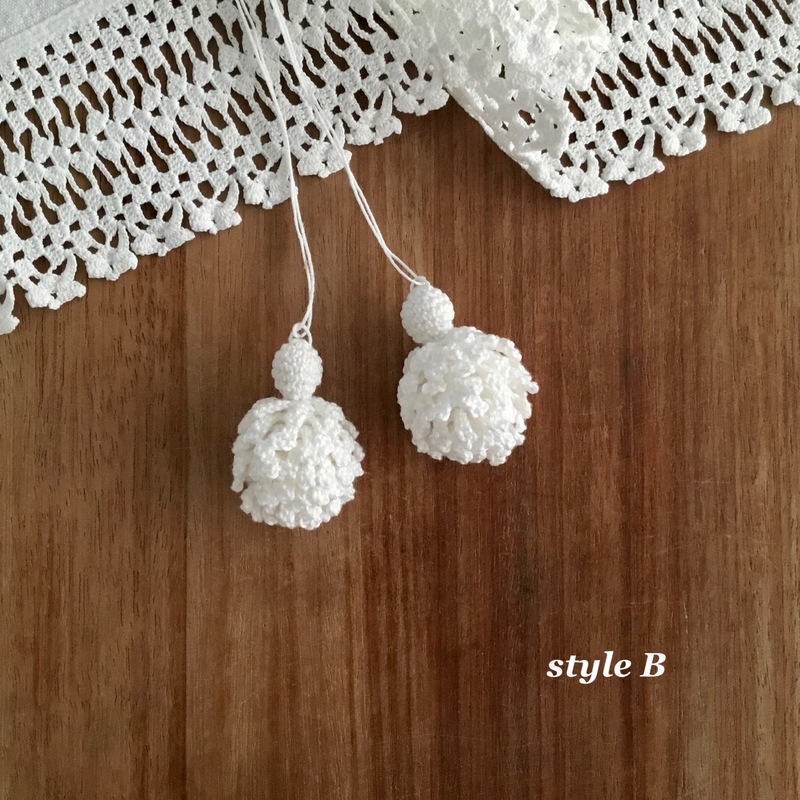 They are hand-crocheted in fine, washable cotton (or linen) and are the essential finishing touch to your historical costume. 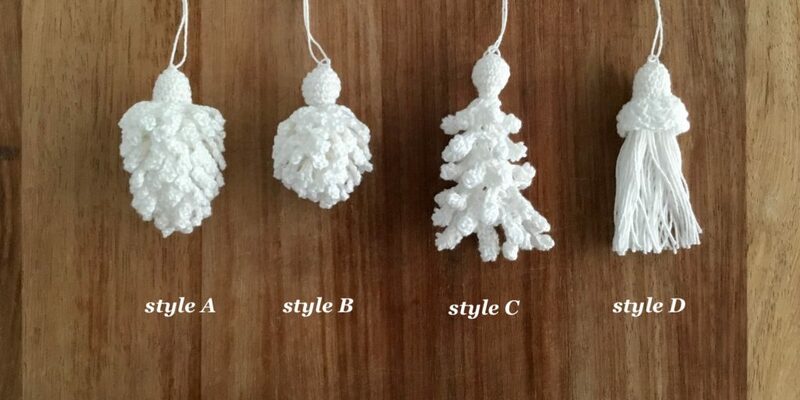 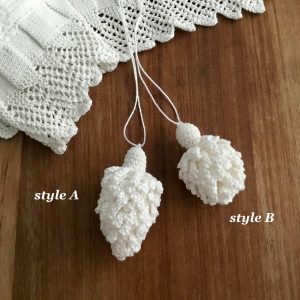 I have created four typical styles of tassel. 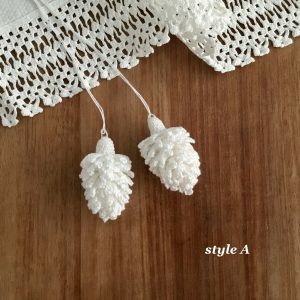 They range from 5-8cm (2-3inches) long. 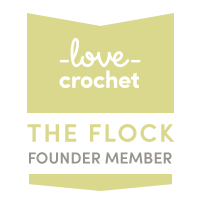 If you’d like to discuss you requirements please send me an e-mail or drop me a message.